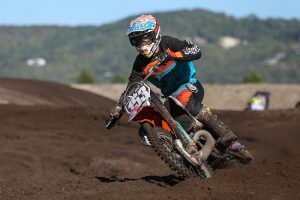 Popular Queenslander makes positive gains ahead of MX Nationals opener. 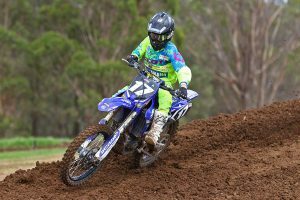 New South Welshman to remain aboard Yamaha machinery in upcoming season. 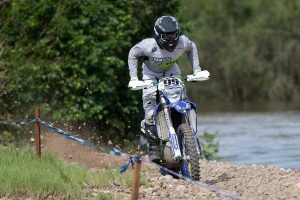 Sanders continues to trail as prestigious off-road title reaches halfway. 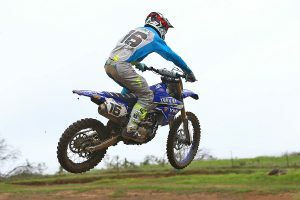 Western Australian to contest MX Nationals in Yamaha-supported privateer effort. 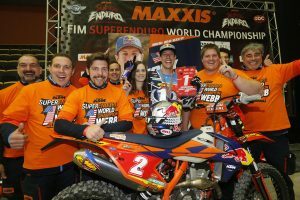 Day one belongs to KTM Enduro Racing Team's four-time winner. 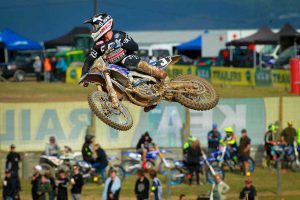 Dominant title defence at home sets Kiwi up for MX Nationals charge. 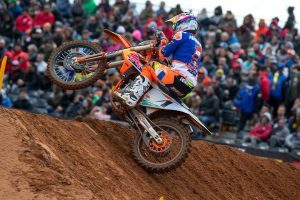 MX2 champion still focused on 2018 campaign as premier class graduation looms. 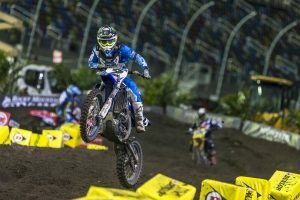 Former AMA Supercross main victor to pilot factory Monster Energy Yamaha YZ450F. 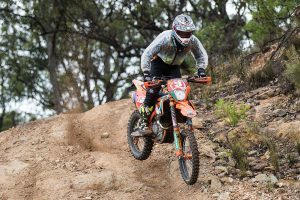 KTM Enduro Racing Team leader sets sights on fifth victory in Cessnock. 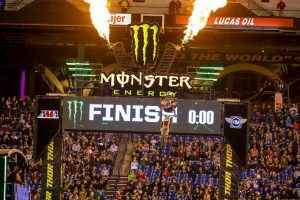 Husqvarna rookie Bolt clinches maiden SuperEnduro overall victory. 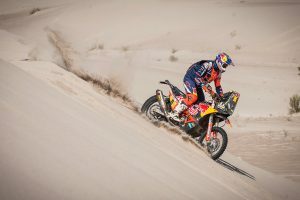 Stage win, major crash for Red Bull KTM in world championship opener. 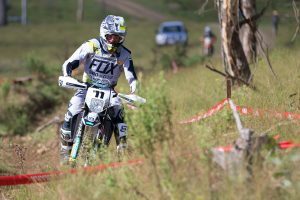 In-form factory Husqvarna racer eyes elusive prize in Cessnock. 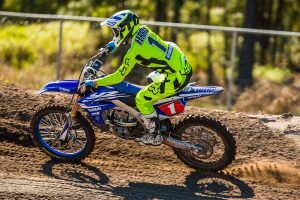 CDR Yamaha rider to focus on elusive Australian supercross crown. 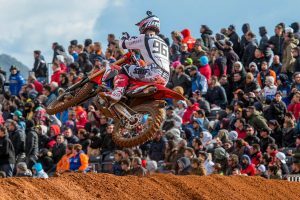 Tasmanian winds up seventh overall at third MXGP round in Spain. 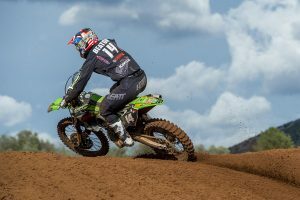 Australian AMA Supercross contender undergoing further evaluation this week. 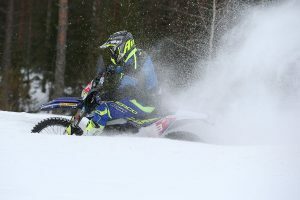 Third position in MX2 championship the result with JCR Yamaha. 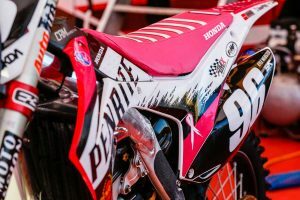 Retro and Pink Ribbon events to feature within 2018 calendar. 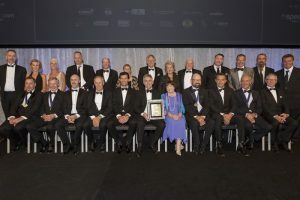 Motorcycle racing royalty inducted in Melbourne-based 2018 gala. 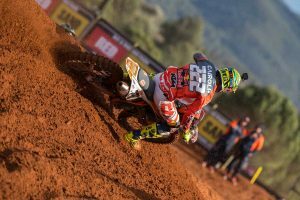 High-speed circuits an prove more difficult for Australian ace. 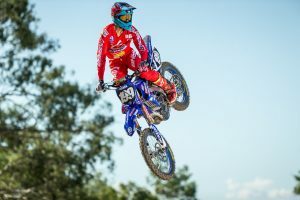 Defending champion Jonass sweeps MX2 as Aussies shine again. 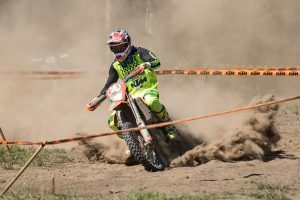 Penalised Martin scores first East-West Showdown win of the season. 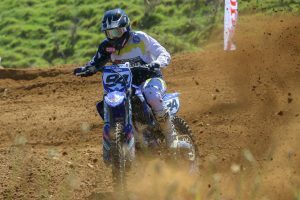 South Australian seals number one plate in Taupo's final round. 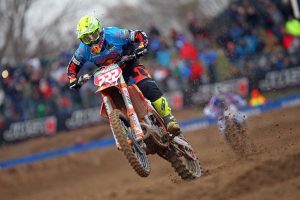 World championship to be contested over the course of 20 rounds. 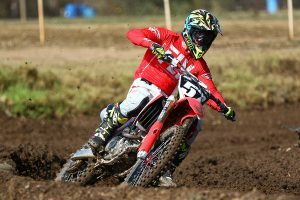 Penultimate event on 2018 calendar updated by series organisers. 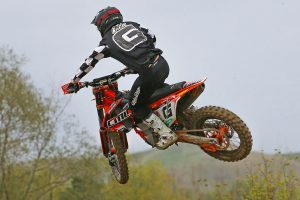 Capable Kiwi added to list of contenders in Pirelli MX Nationals. 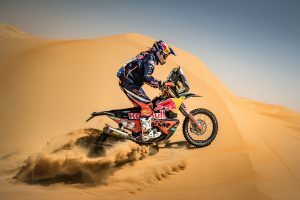 Factory KTM rider to use rally world championship for 2019 event. 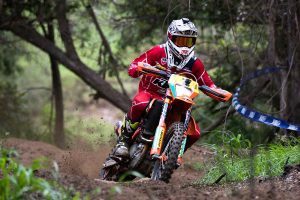 Queenslander adamant on finishing off what he started in 2016. 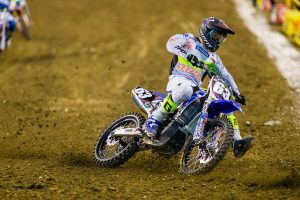 Harsh conditions force Sherco factory rider out of opening day. 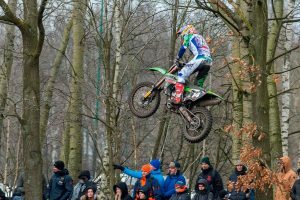 F&H Racing Kawasaki rider claims 12th overall in The Netherlands. 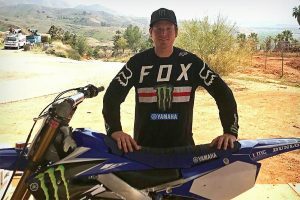 Factory Yamaha rider sidelined just one week after season-first podium.